This week’s episode features Keith Knight, Molly Crabapple, Harold Bloom and Carol Tyler, as well as past guest Dmitry Samarov. Give it a listen! 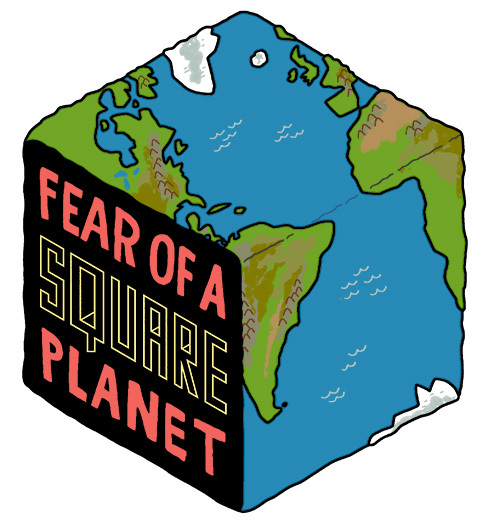 Fear of a Square Planet is the home for a new podcast made just for paying subscribers of The Virtual Memories Show. It’ll feature extra material from Virtual Memories podcasts, including exclusive “Who you reading?” material, book commentary, stories from and about the guests, and more! Where’s the name come from? Why, the Bizarro World, of course!